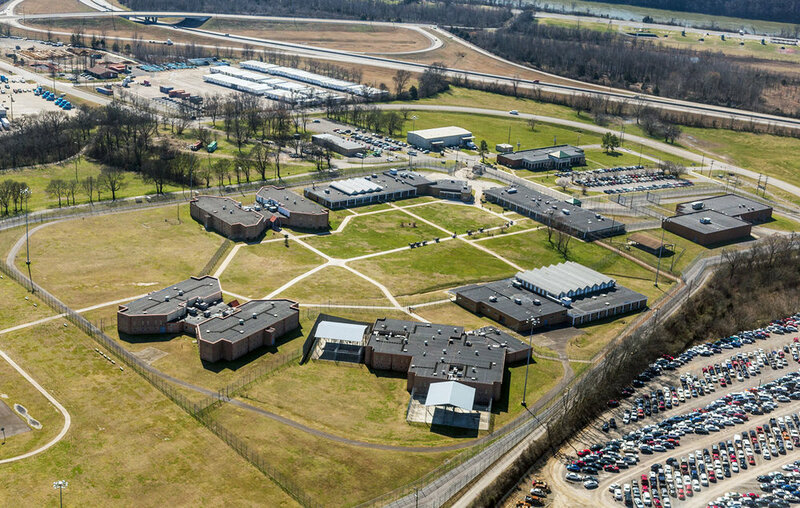 Kline Swinney Associate’s design for expansion (from 300 to approximately 800 inmates) for the Tennessee Women’s Prison allowed the facility to remain operational and secure during construction. Our expansion plan allowed housing to be constructed outside the existing compound. 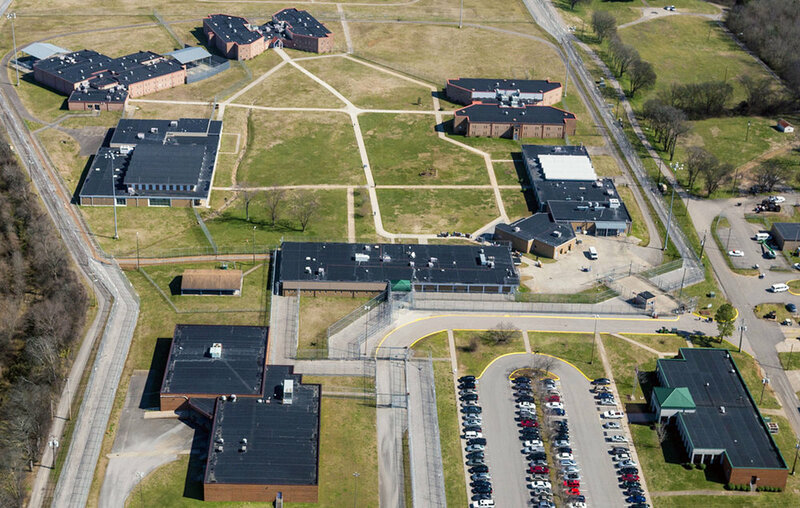 After construction of housing units, the compound was expanded to incorporate an additional 10.5 acres and renovations and additions were made to all existing support spaces. 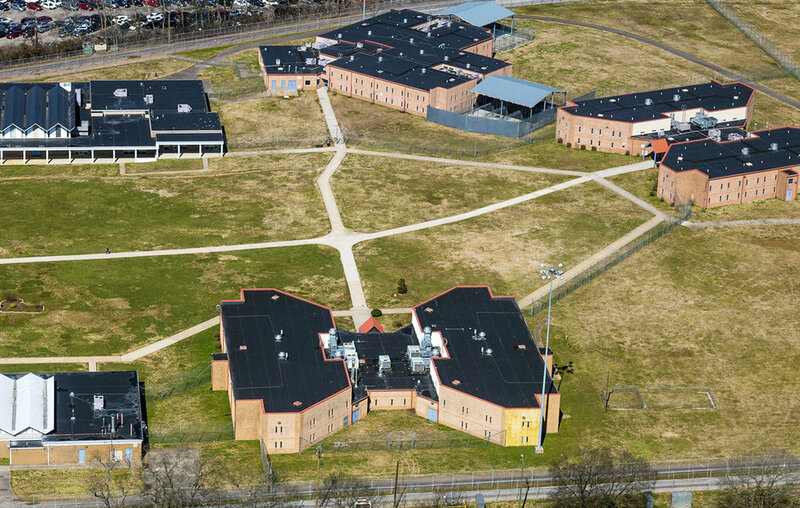 The new medium and maximum security housing units which were developed for this project were implemented as the State’s prototypical design.